Originated in France, Cherchons is an independent market price comparison tool that ranks its results according to their relevance, in other words, the products that are most clicked by Internet users are located first. With Cherchons, consumers can be sure to save money; and enjoy flash sales, coupon codes, bargain prices and all-year-along sales. For merchants, this market offers potential opportunity to sell their products. 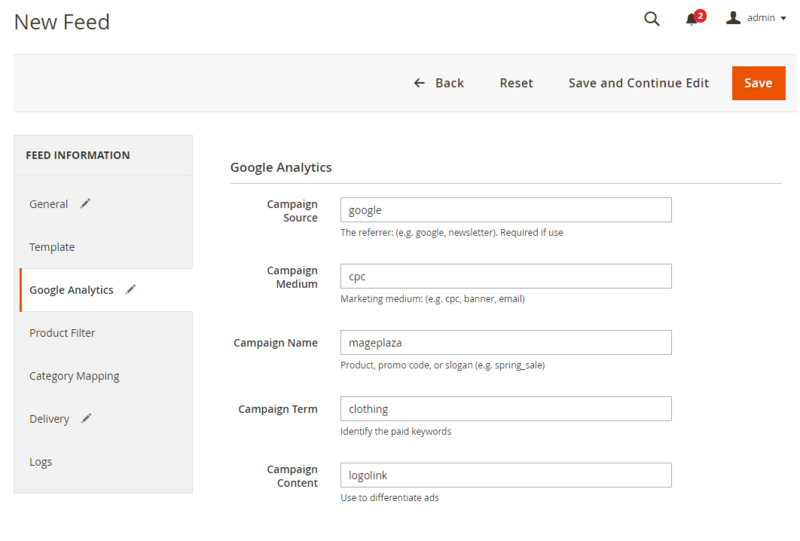 Since the product data fields in Cherchons.com and Magento 2 are fully compatible, store’ s admin can apply these fields to their product data, which generates Product Feed. 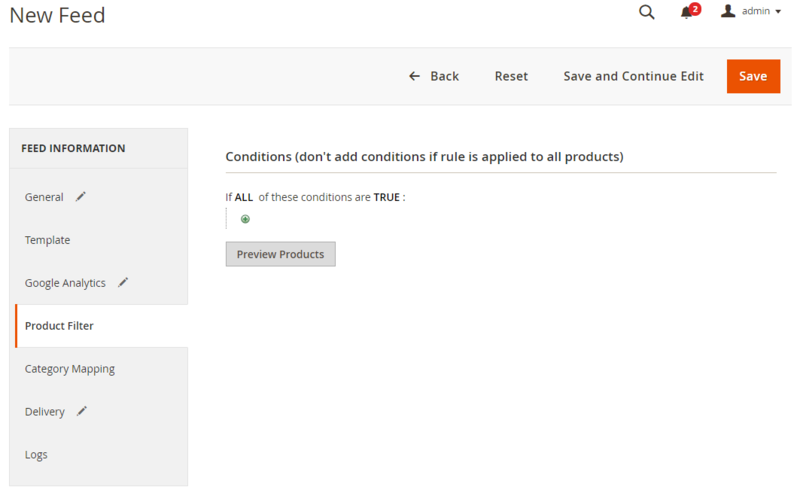 For the reason that Magento 2 now does not support feed generating, we need to use Product Feed extension. Cherchons.com allows you to upload your feed as CSV, TXT, XML files. Access to adserver.cherchons.com, log in by your Google/Gmail account to use Cherchons. You can use XML and TXT file formats. Enter your email and password to start uploading your feed file > Select the Following to move to the next step. 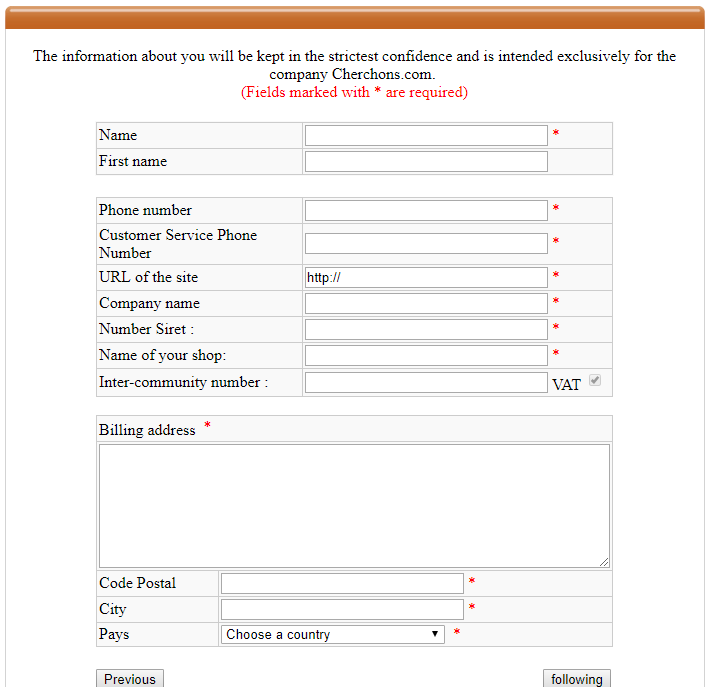 Enter some information about you and your store > click following to move on to the next step. 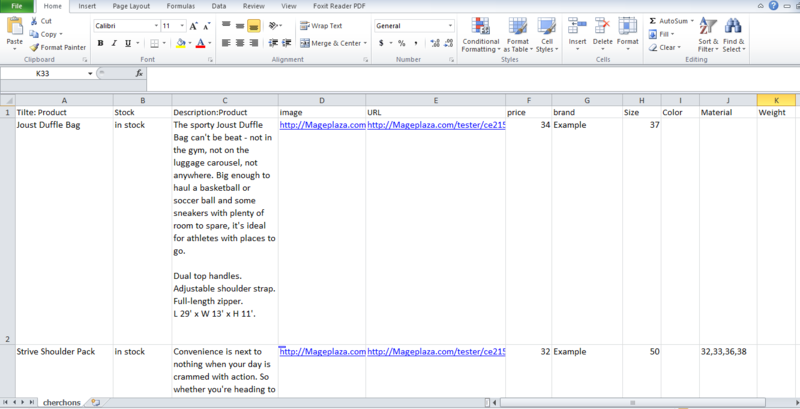 Here Mageplaza will guide you to upload the CSV file feed. Firstly, you visit the site upfile.vn to get the feed link created. Click and drag your file, start downloading and copy the feed link. Note: You must wait 24 hours for Cherchons to approve your feed file before moving to the next step. After Cherchons inform that your feed has been uploaded successfully, you make the payment steps. This tutorial provides you the instruction to create data feed using Mageplaza Product Feed and how to upload a feed to Cherchons. For more detailed features of this extension, please visit here. Note: Once you have created your account, you will need to log in to Gmail for confirmation. Thank you for visiting Mageplaza.